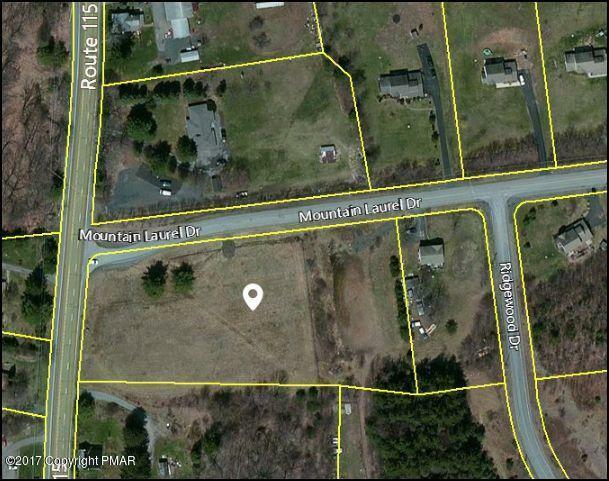 Opportunity awaits on this bank owned 3 acre commercial parcel. Many uses are allowed under the zoning. Under market value and priced to sell.